Why be complicated when you can do it simply? Our new App will show you how! 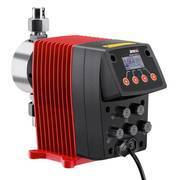 The new MAGDOS LA dosing pump is is the latest addition to our all-rounder series. It concentrates on the important things - external control. Lutz-Jesco develops innovative products incorporating the latest technology in order to optimize the existing product range. Introducing the new app by Lutz-Jesco! 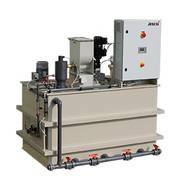 Get an all-encompassing view on the new generation of dosing pumps by Lutz-Jesco.